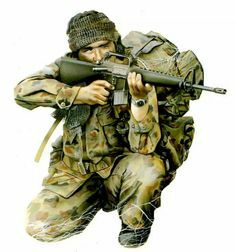 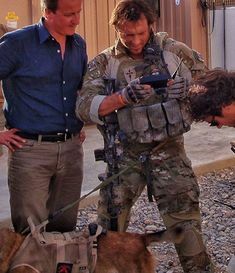 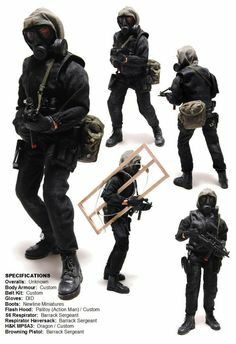 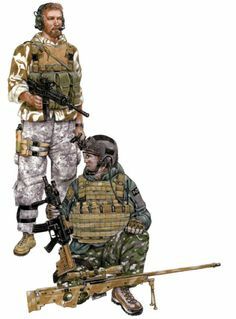 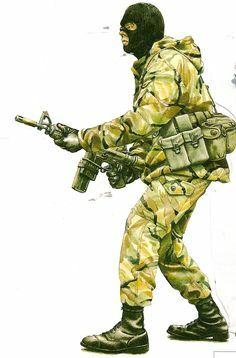 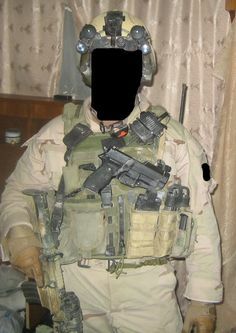 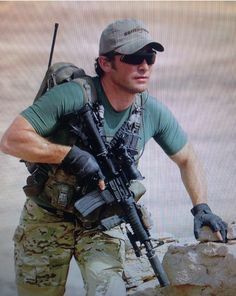 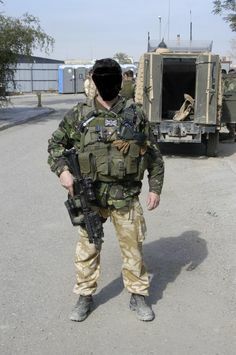 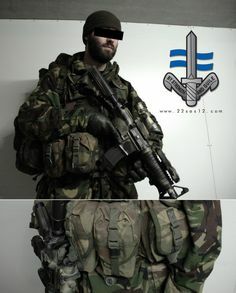 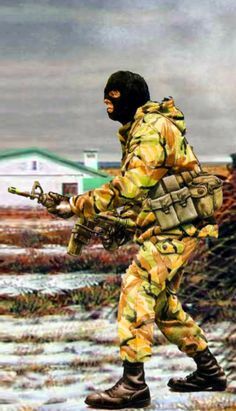 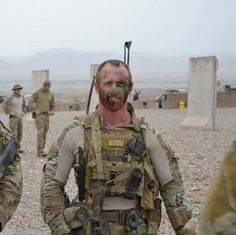 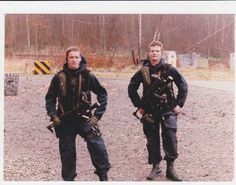 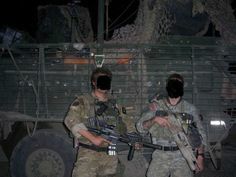 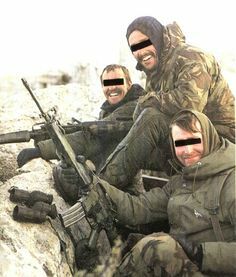 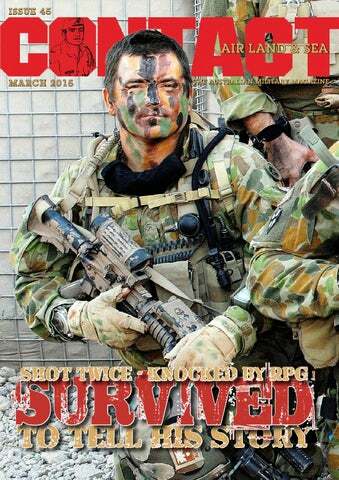 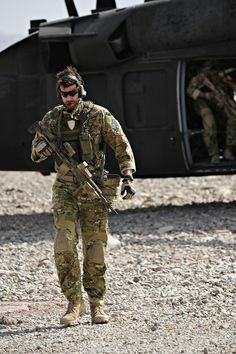 Image depicting an operator from 22 SAS serving in Task Force Black alongside a member of Delta Force. 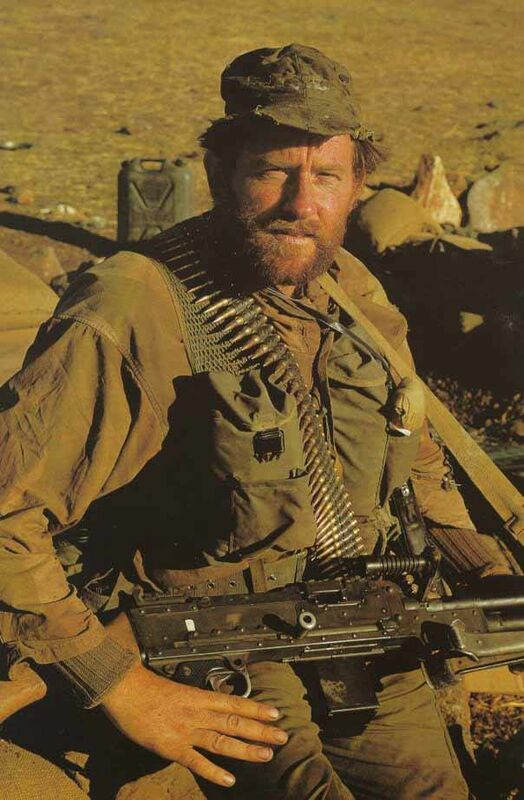 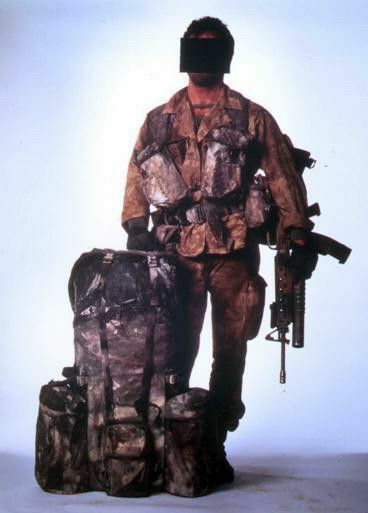 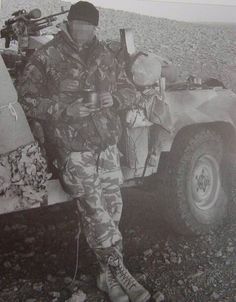 British SAS Trooper, Peter 'Yorky' Crossland in the desert during first Gulf war. 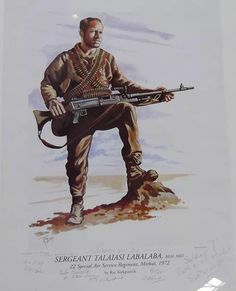 22 SAS "Tree Jumper" Malaya 1952. 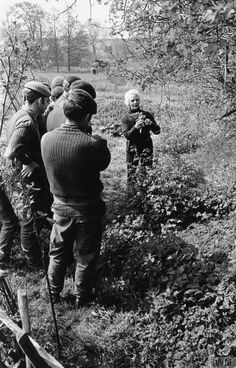 SAS trainees are taught edible flora by Mrs M Hooper during the combat survival phase of the 22 SAS selection process. 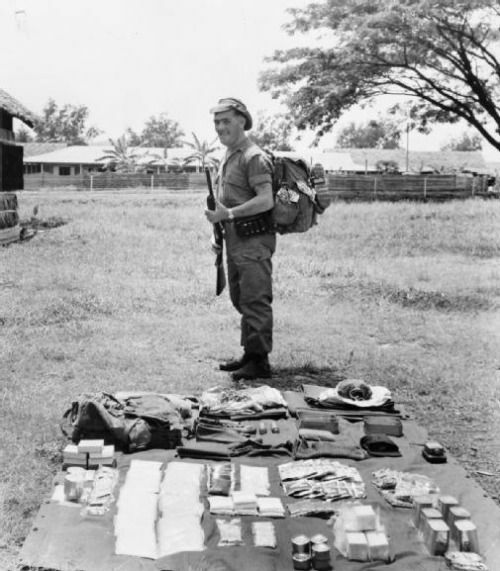 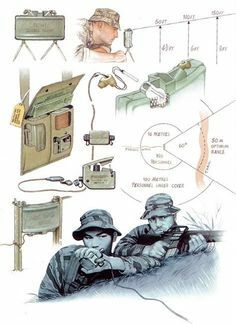 22 SAS - Operational gear for a 14 day operation in Malaysian jungle (1950-59). 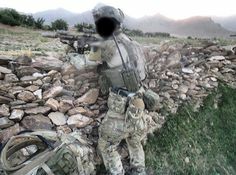 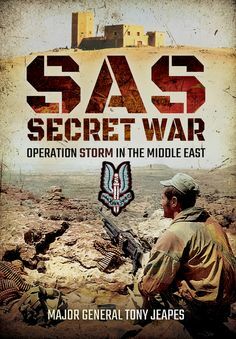 OP Granby (Iraq) - 22 SAS soldiers from A Sqn behind the lines in Iraq conducting surveillance and direct action tasks. 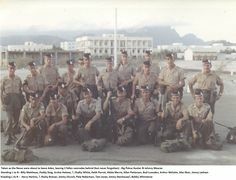 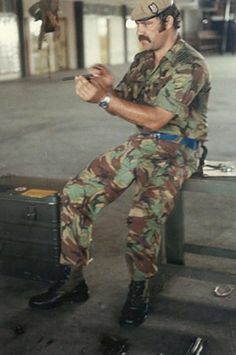 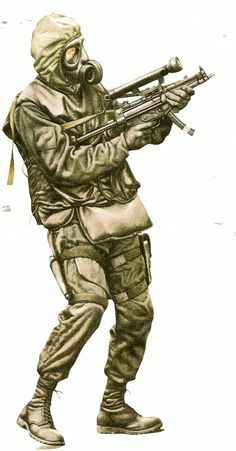 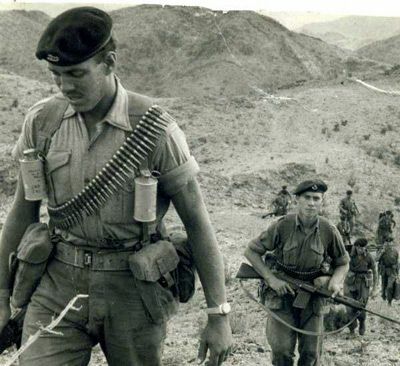 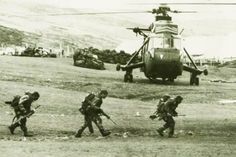 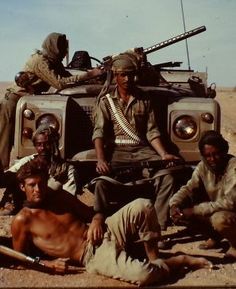 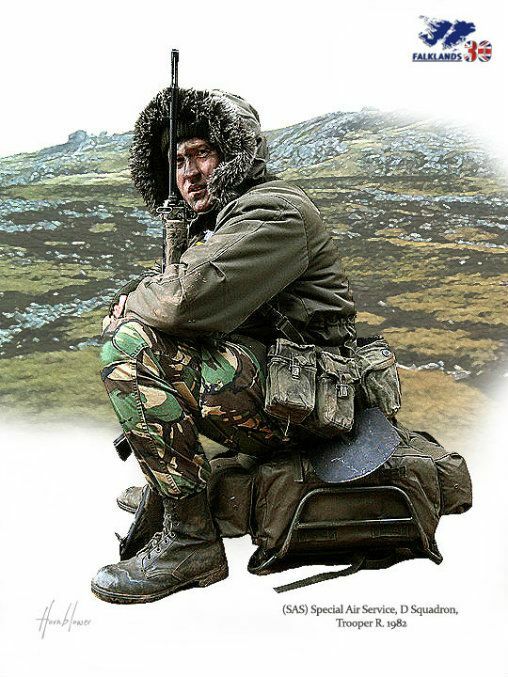 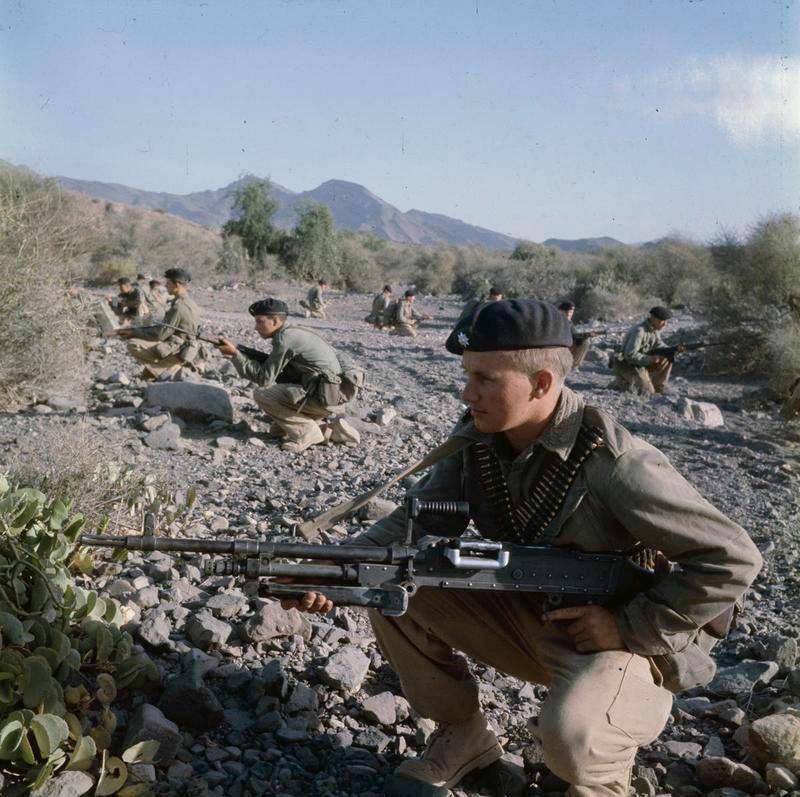 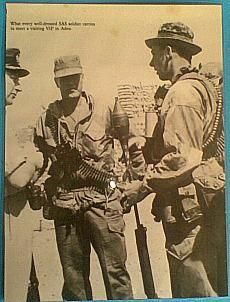 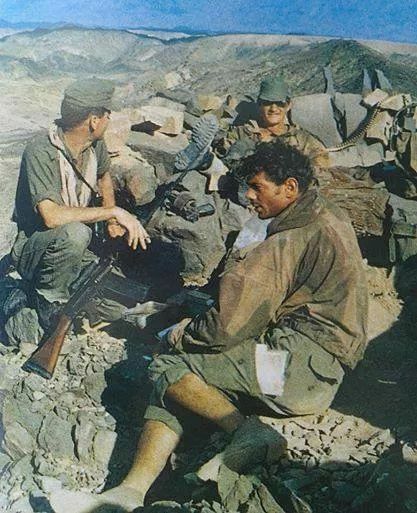 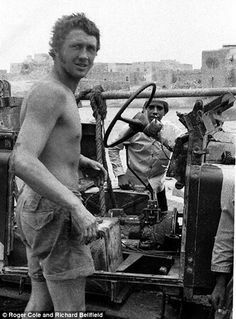 22 SAS trooper Dhofar 1970s OP Storm. 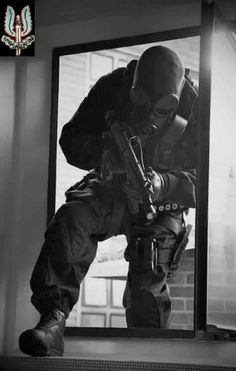 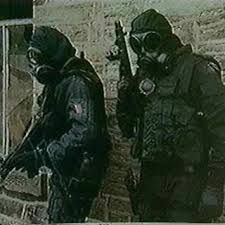 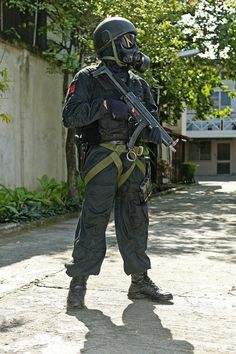 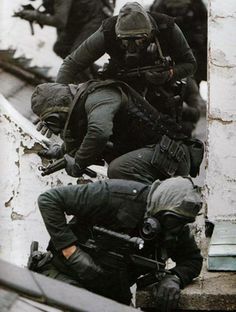 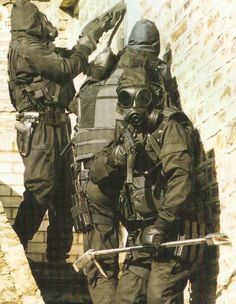 S operators during training, Wearing the gas mask with tinted lens outserts. 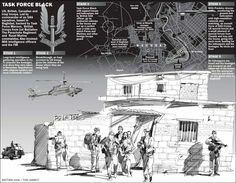 Diagrammatic overview of a Task Force Black operation involving 22 SAS, SFSG (Task Force Maroon) and other agencies. 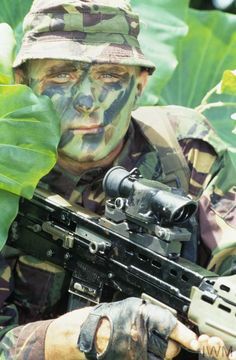 Portrait of a camouflaged British soldier crouching in dense foliage in Belize, June 1993. 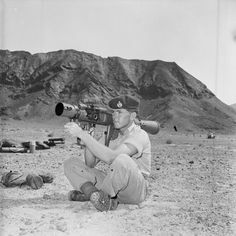 Marine Eric Pearson, of Salford, Manchester, prepares to fire the new anti-tank gun during trials at Little Aden. 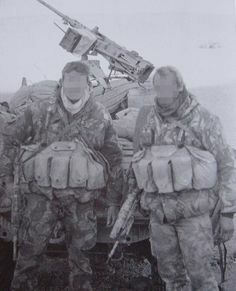 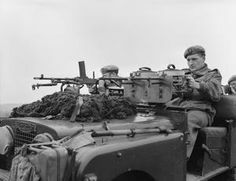 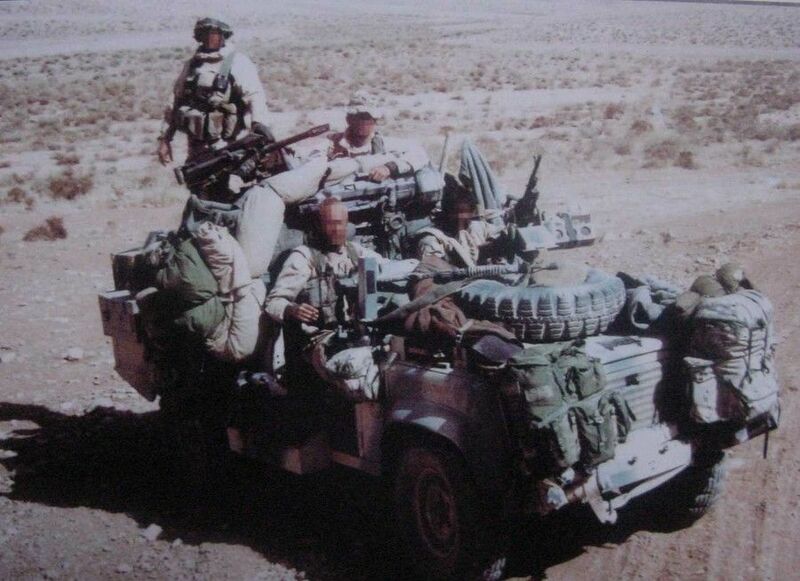 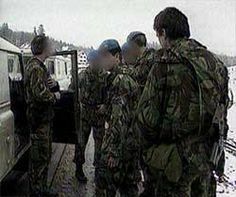 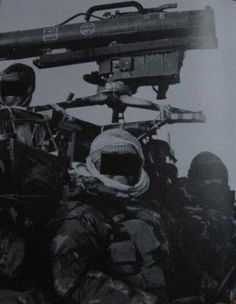 British SAS during 1st Gulf war in land rover –attached with Milan missile launcher. 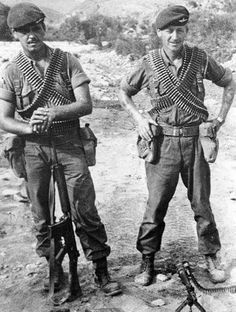 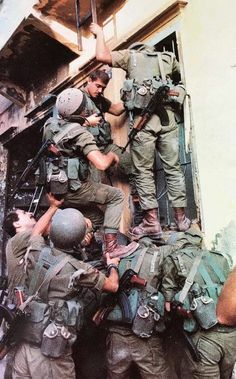 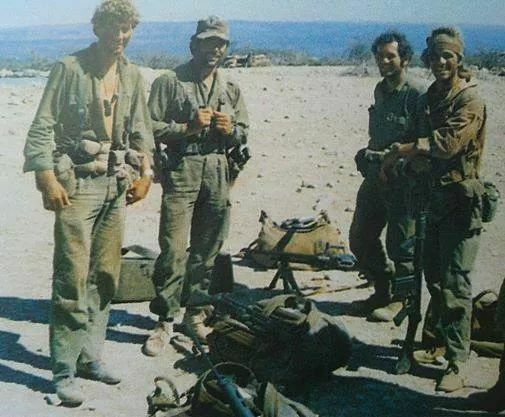 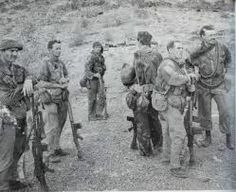 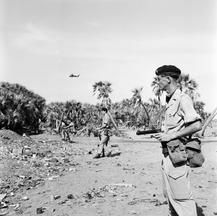 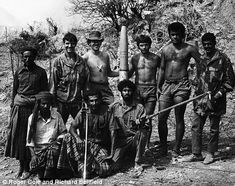 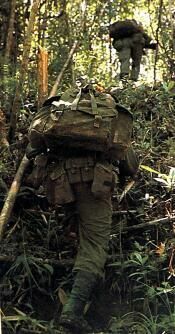 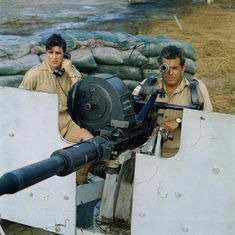 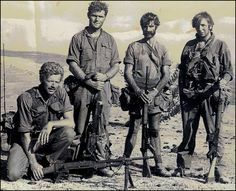 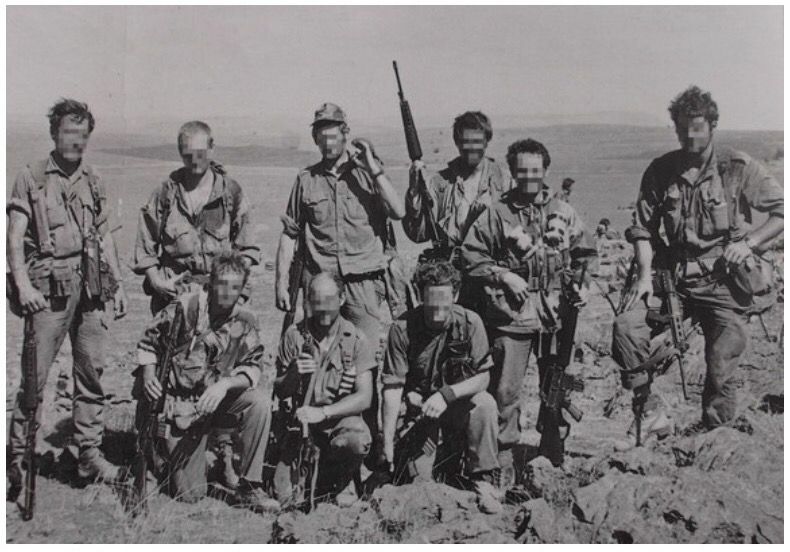 Aussie special forces in nam. 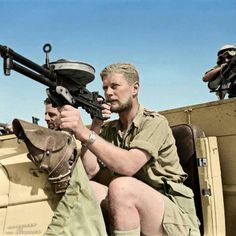 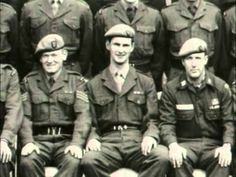 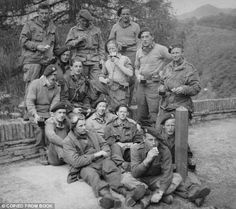 'Mad Mike' Calvert inspecting the SAS in 1945. 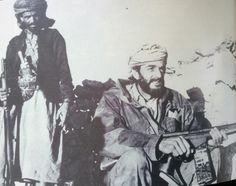 He was pivotal for their rebirth a few years later (Wikimedia.org). 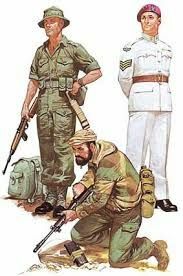 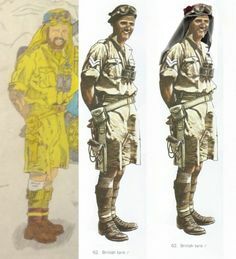 Jungle Uniforms were tailored to be light and comfortable, but sturdy (Wikimedia.org). 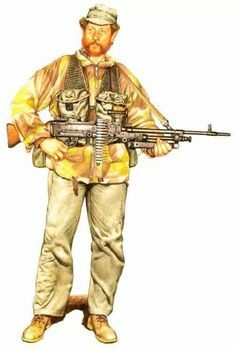 A German map showing the opponents' demarcation in 1967. 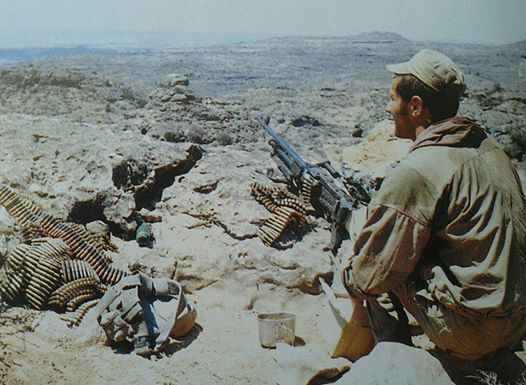 Egyptian garrisons in the North were by now surrounded. 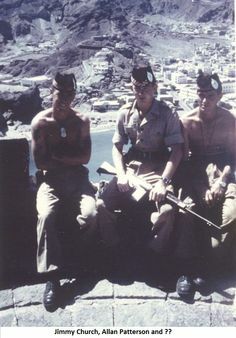 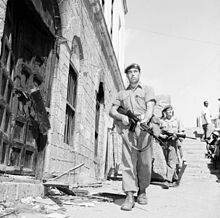 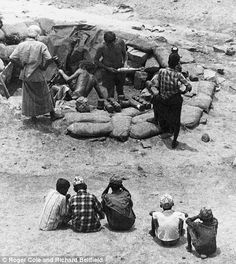 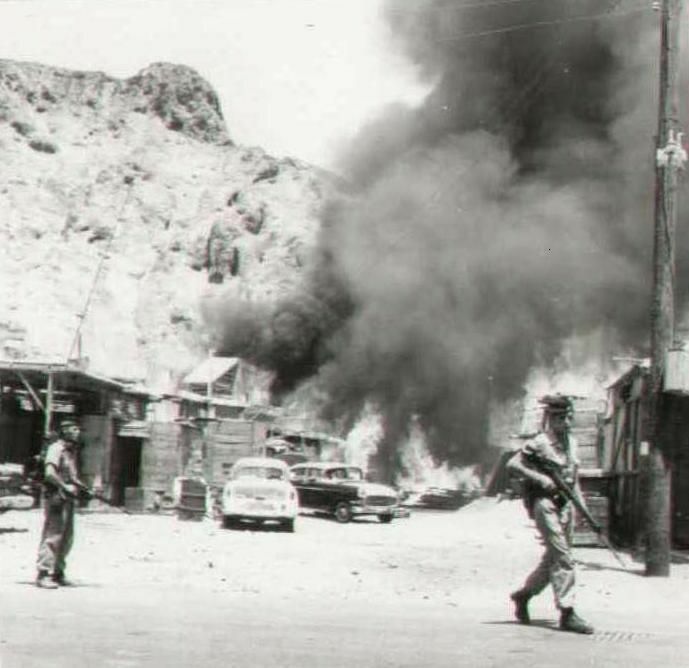 The British colony of Aden is to the South.